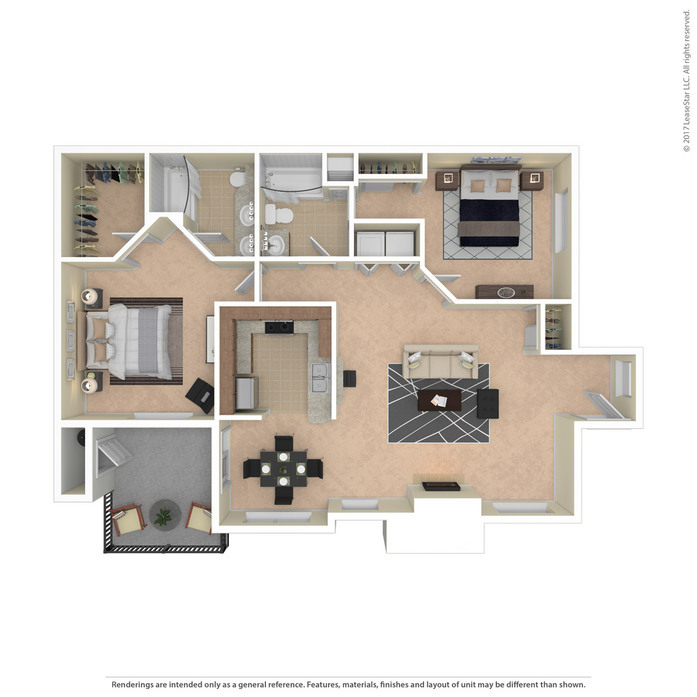 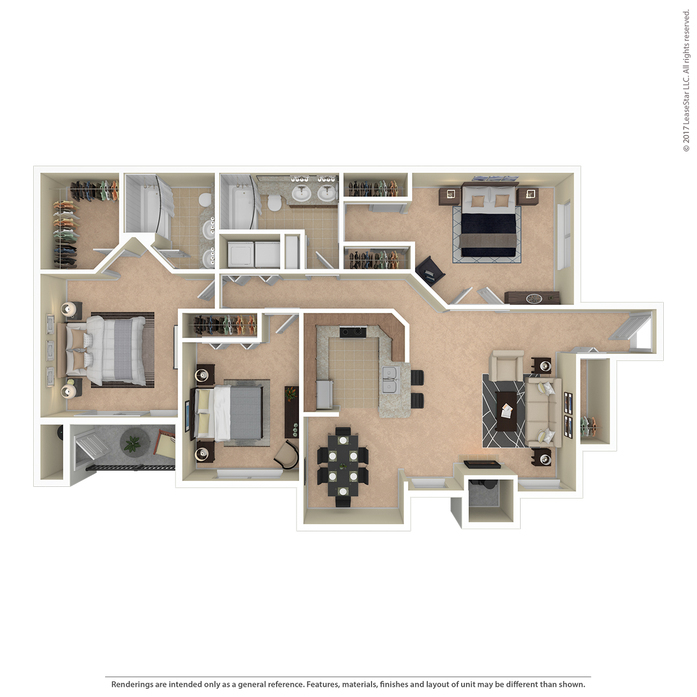 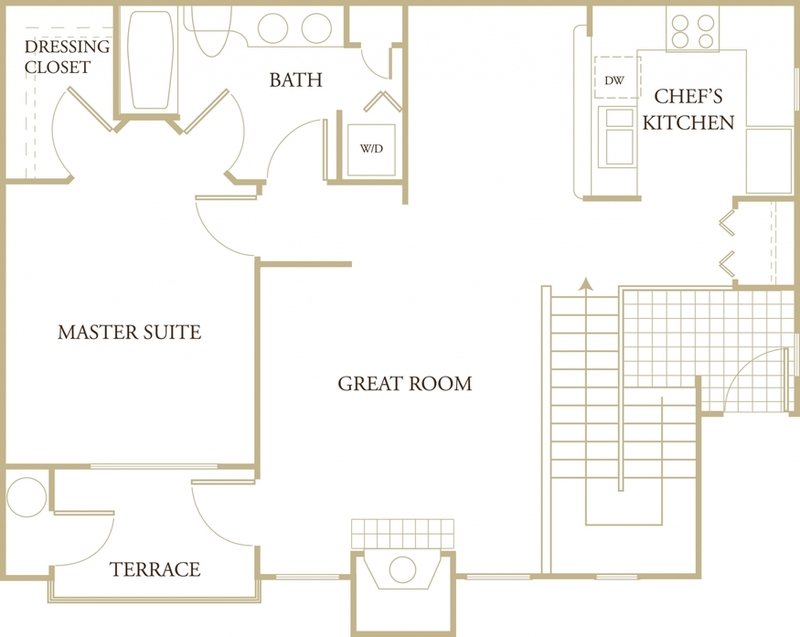 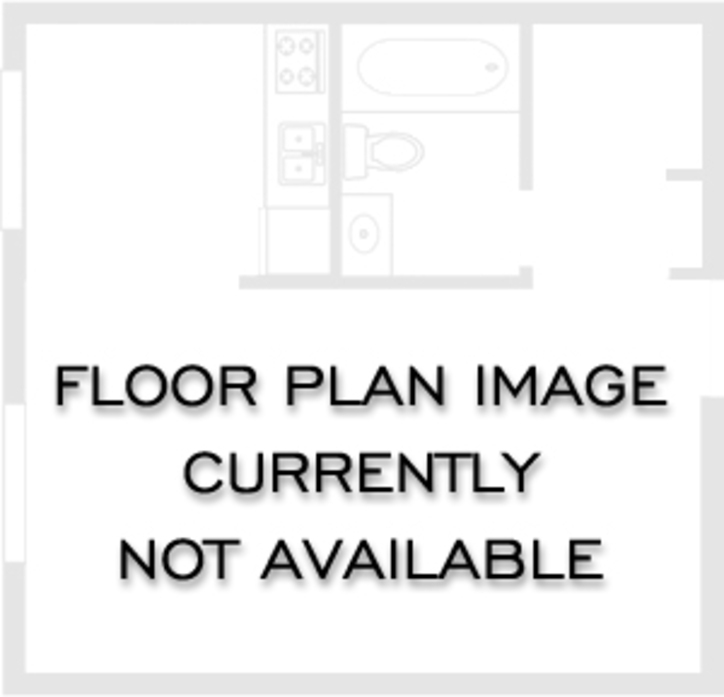 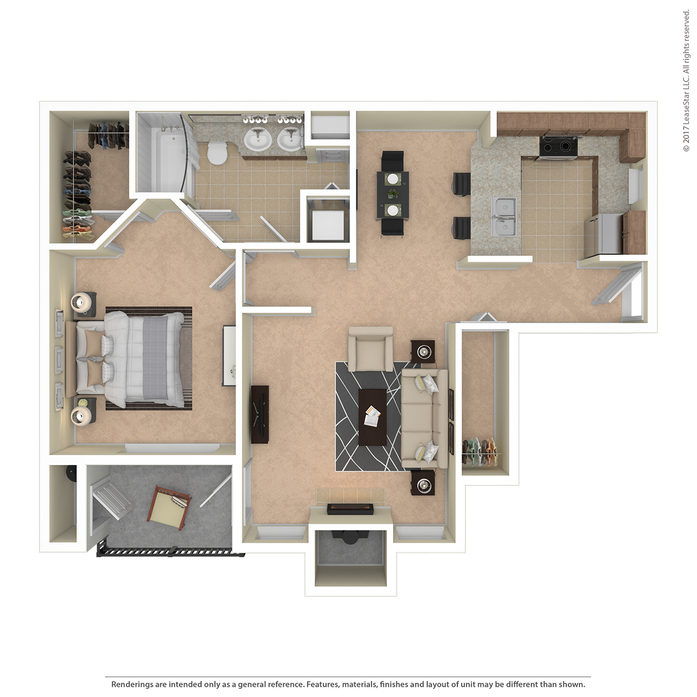 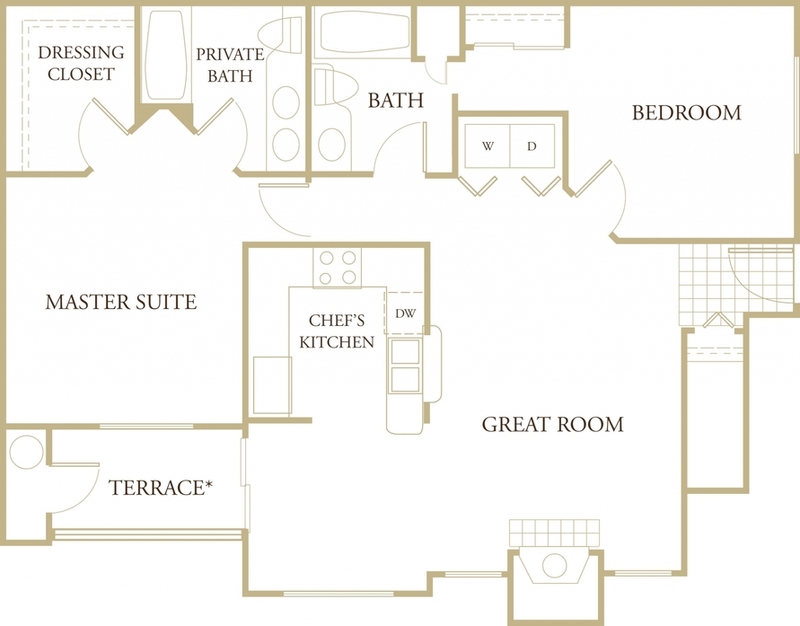 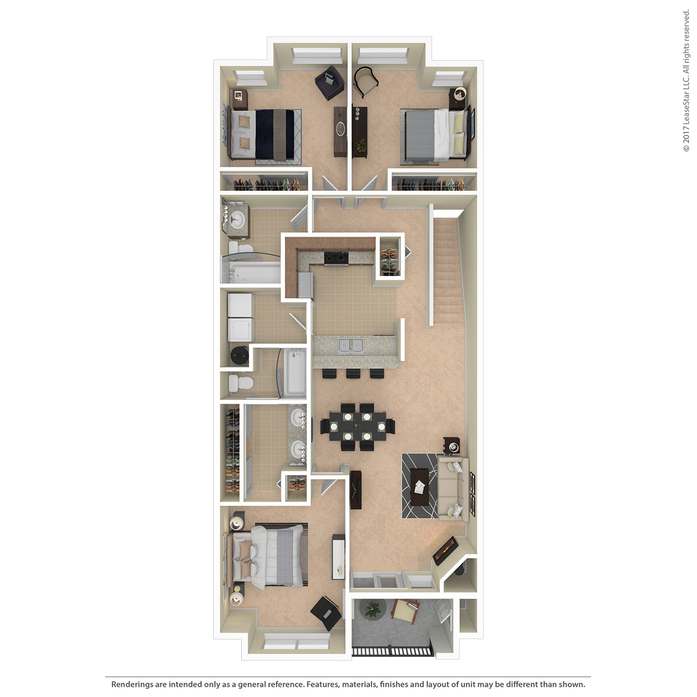 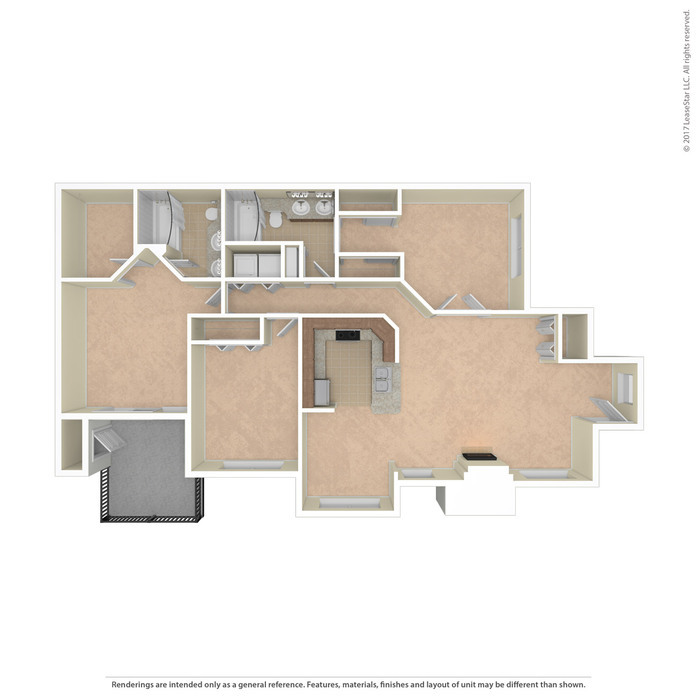 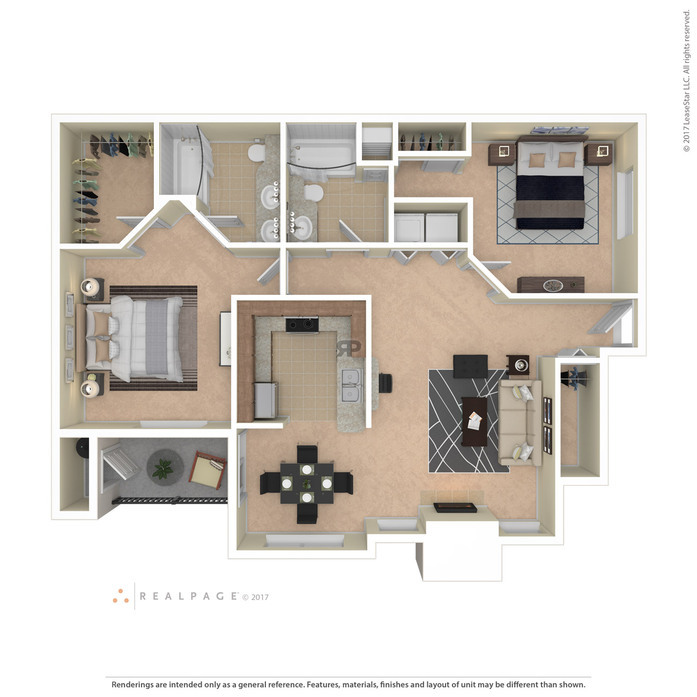 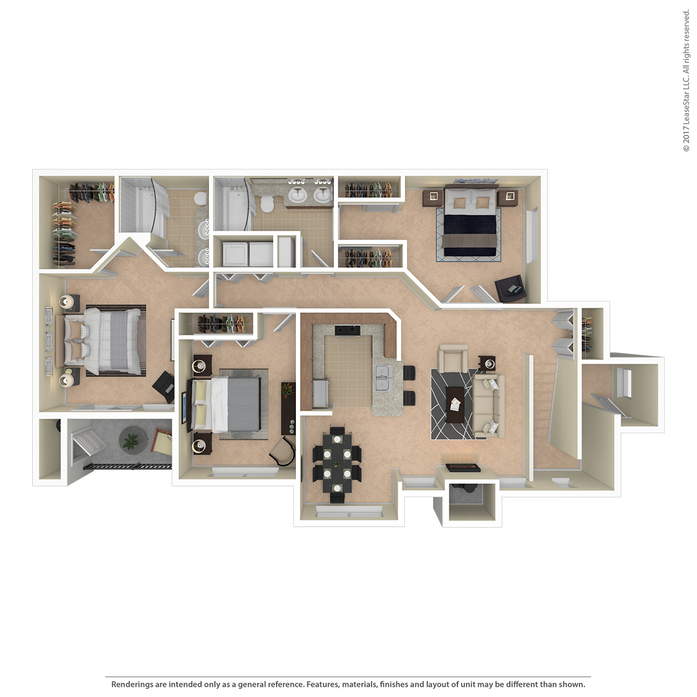 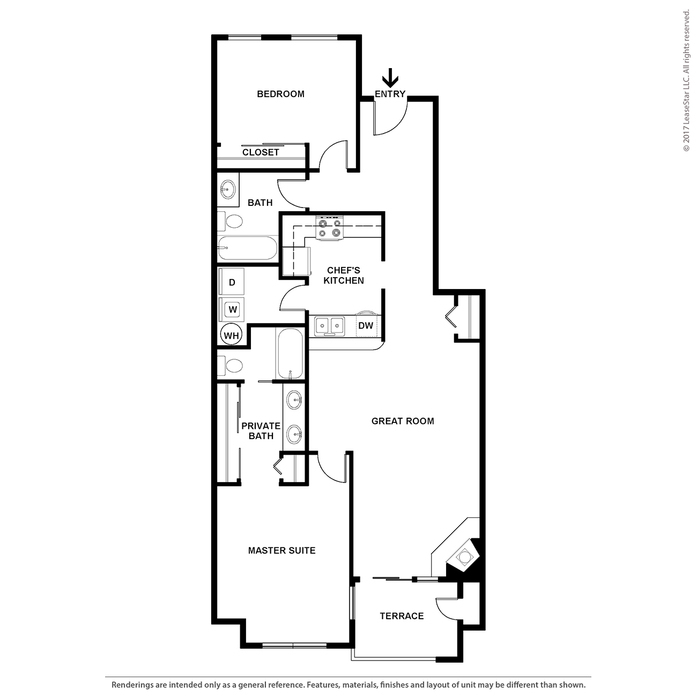 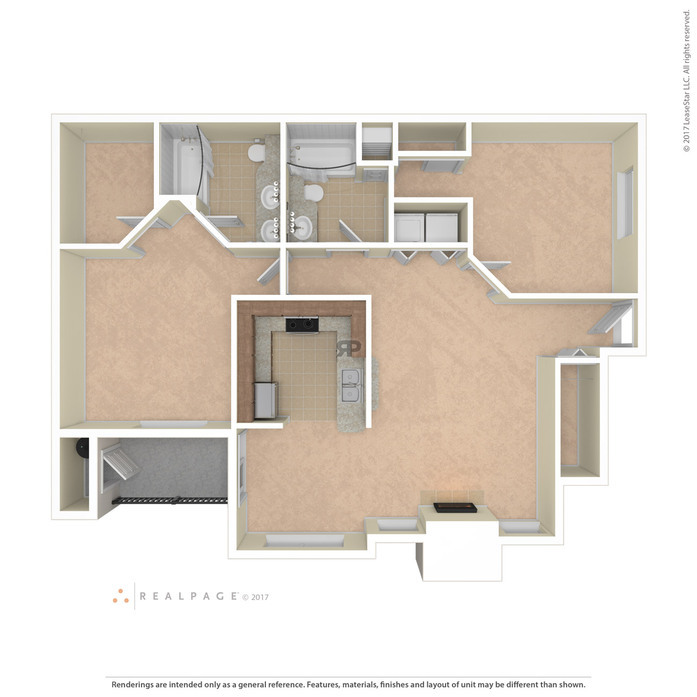 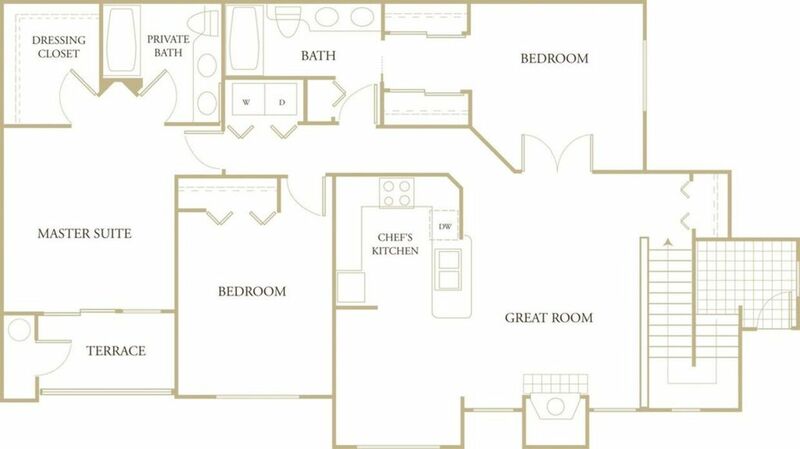 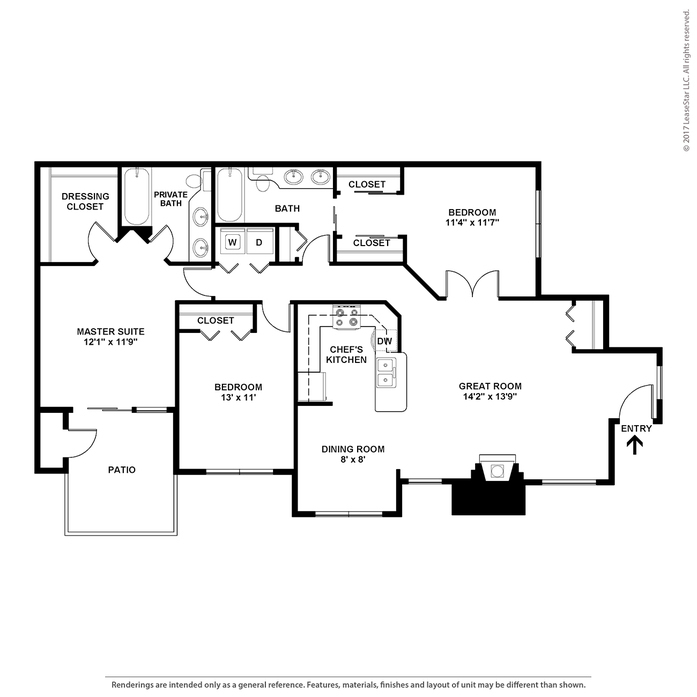 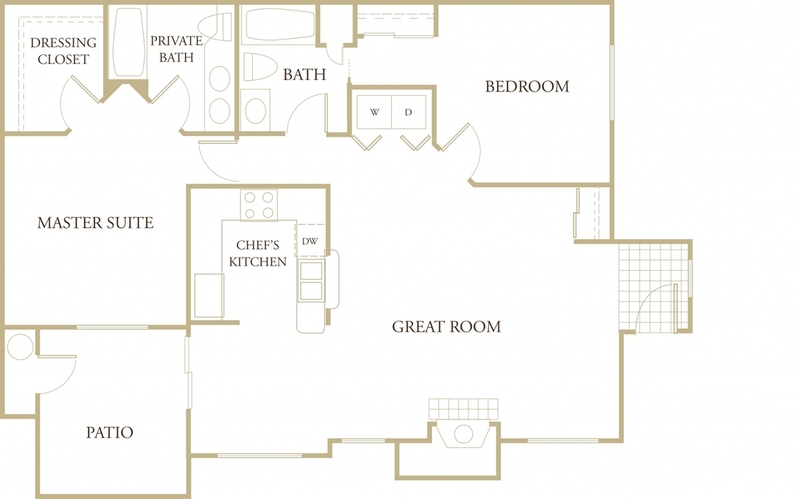 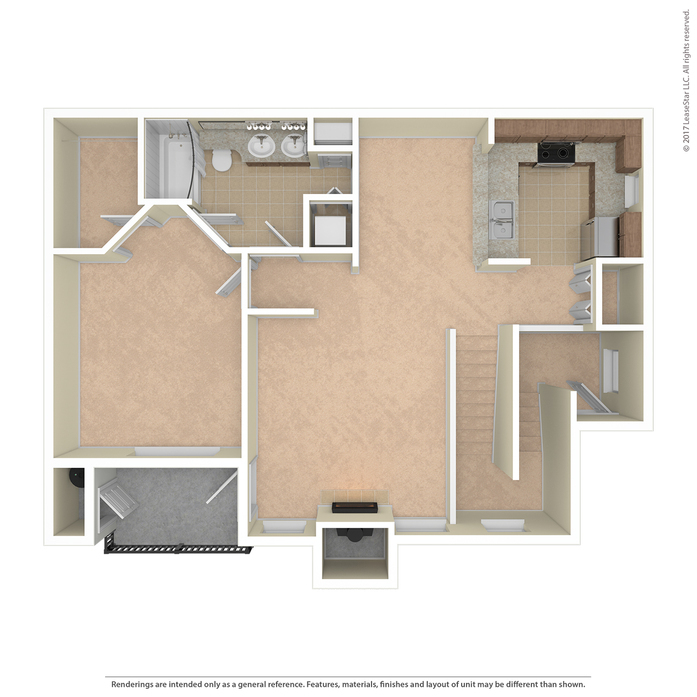 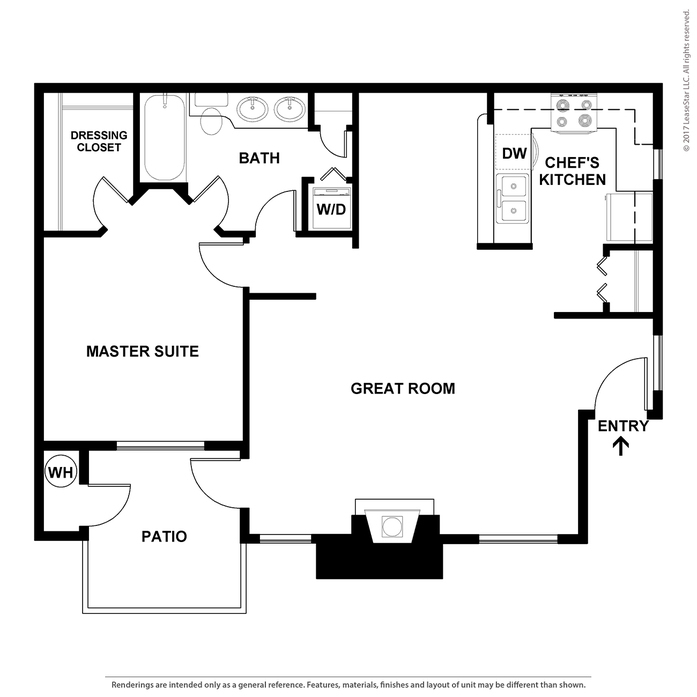 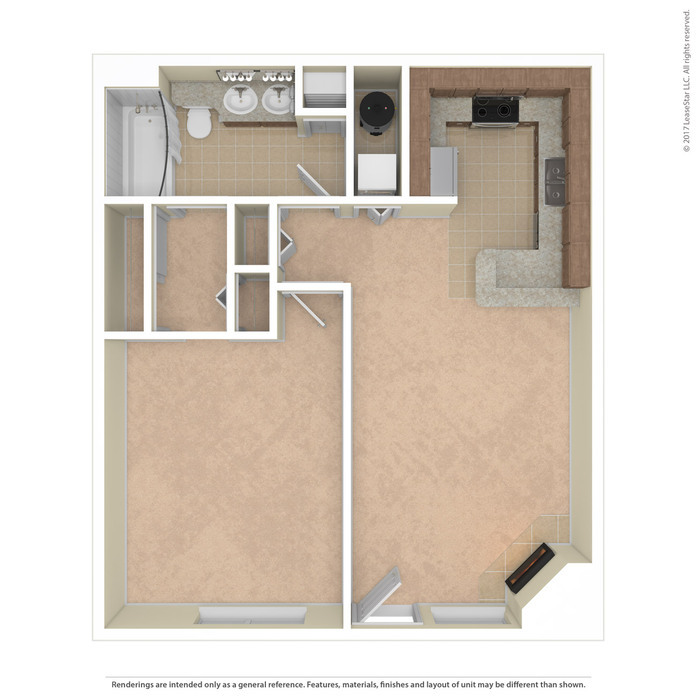 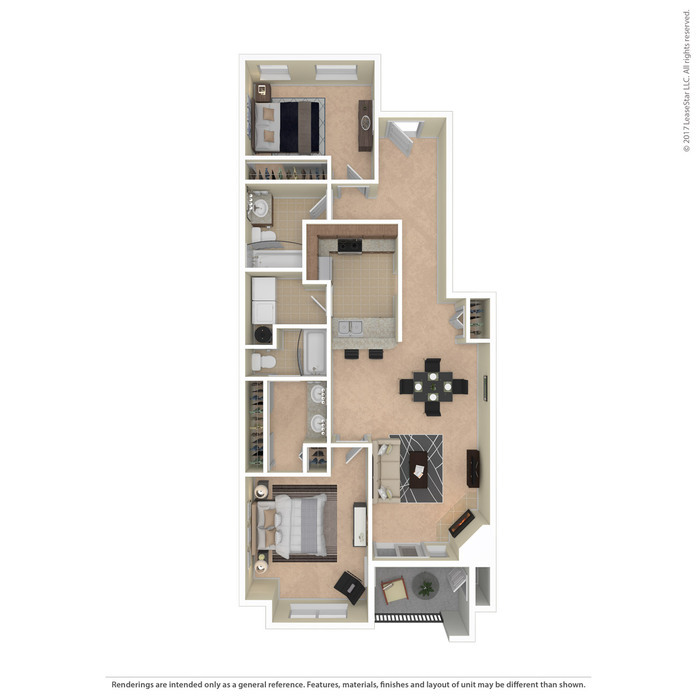 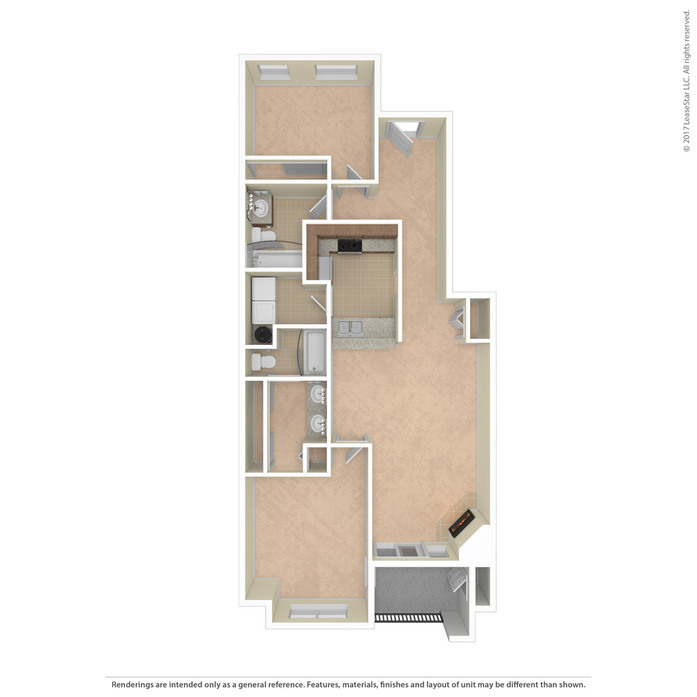 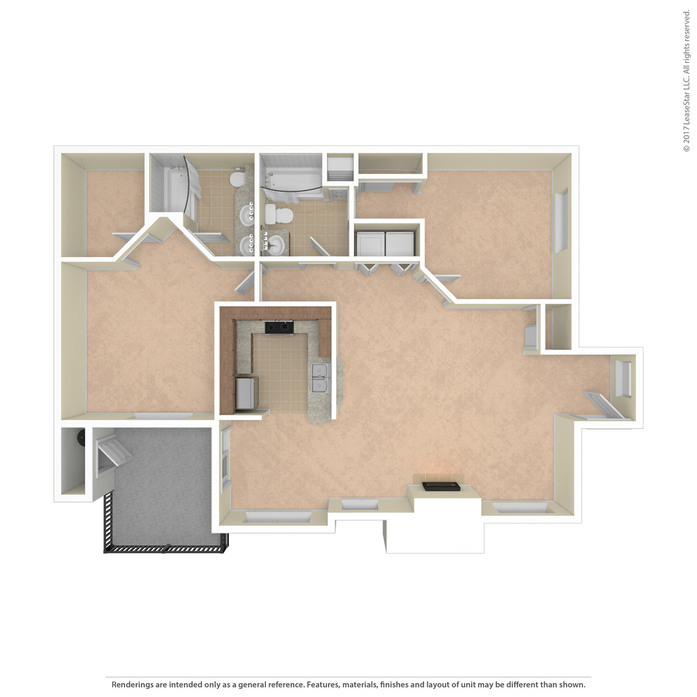 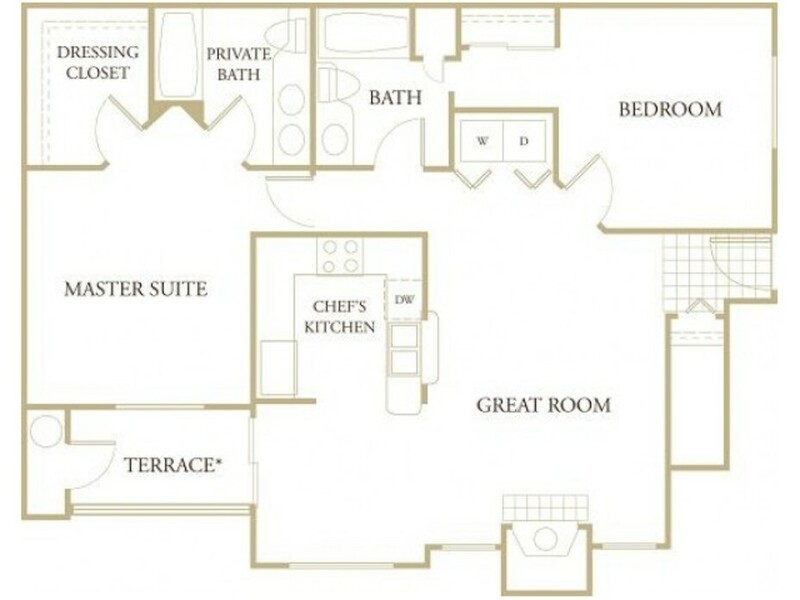 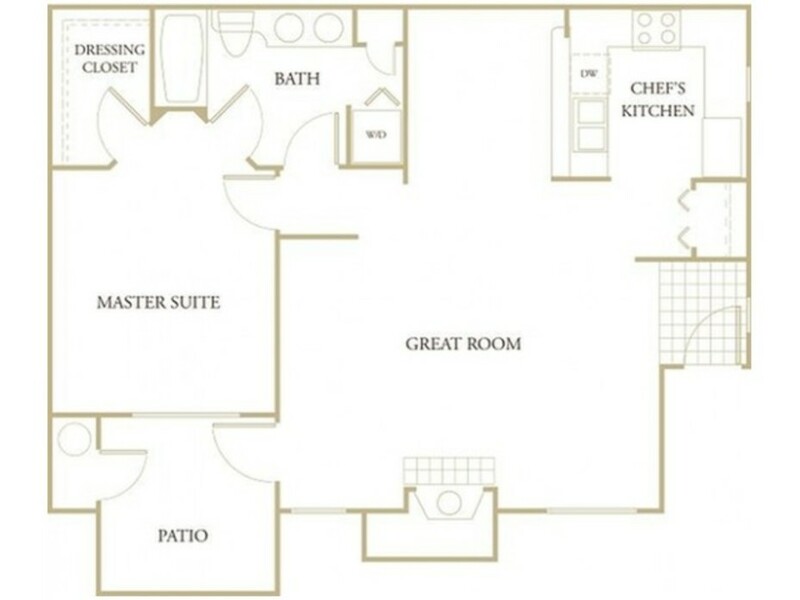 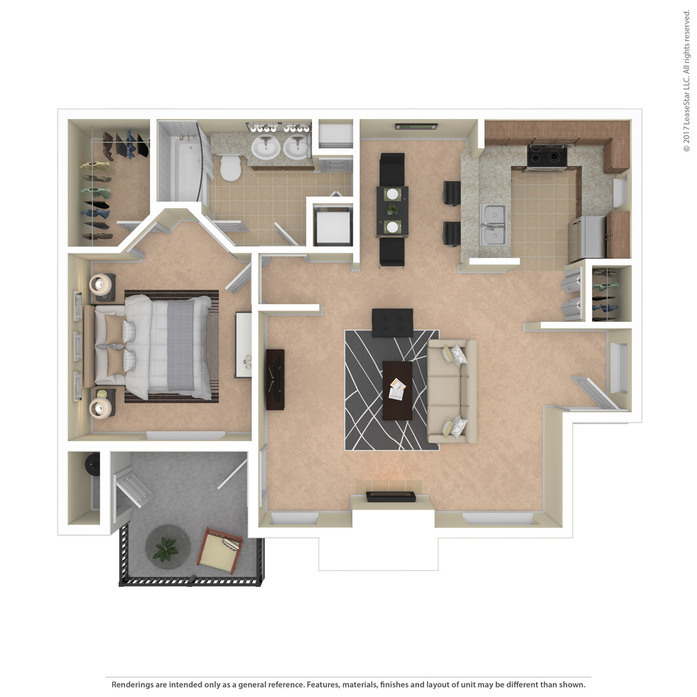 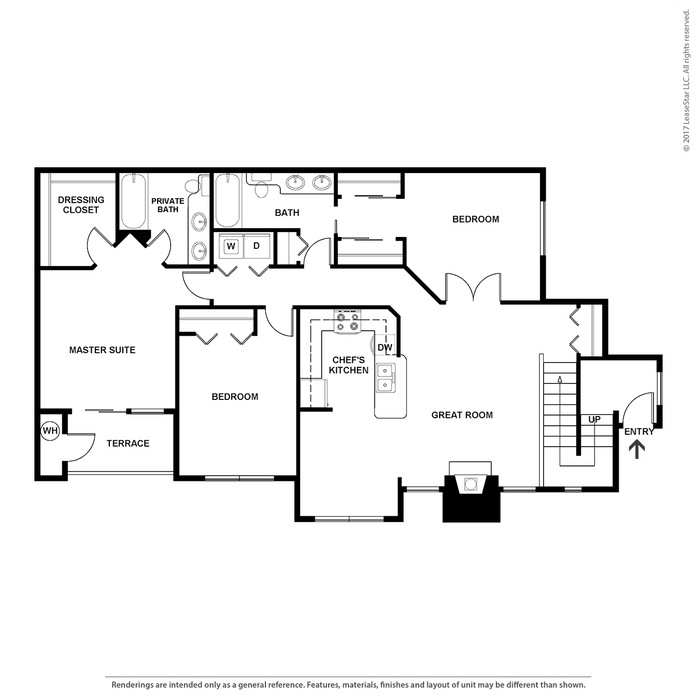 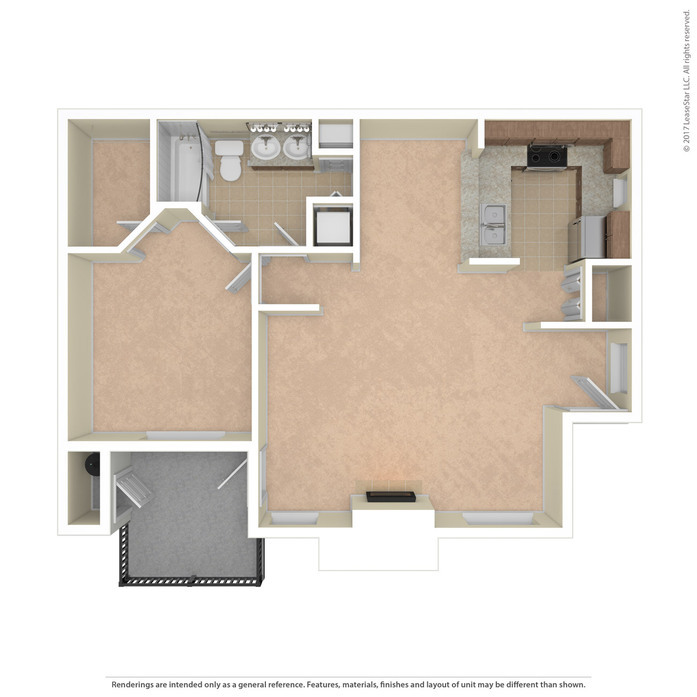 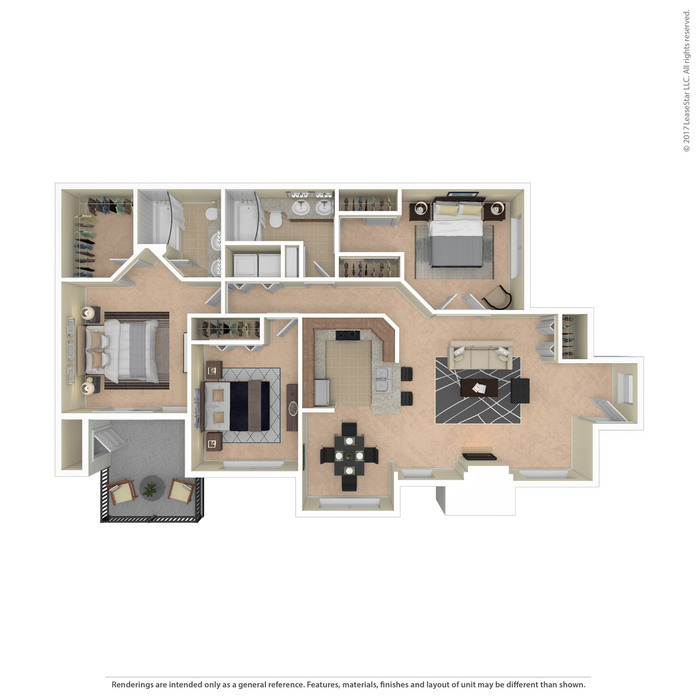 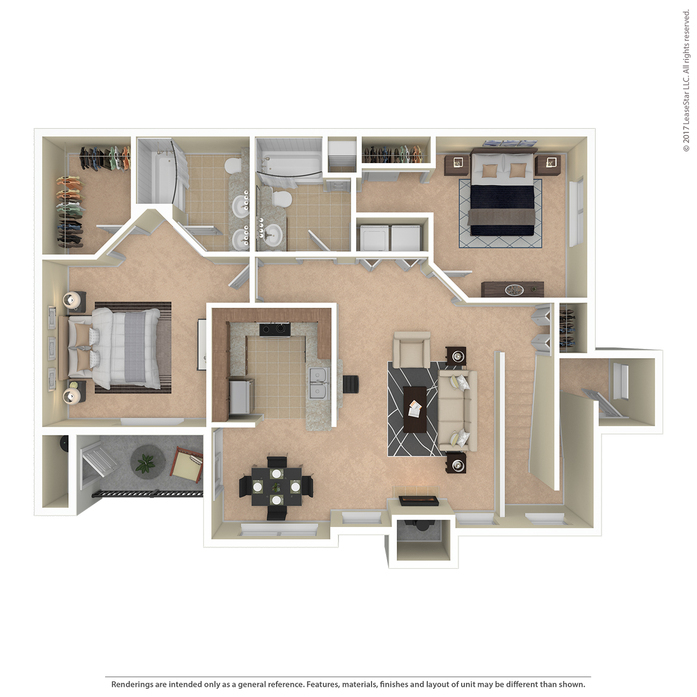 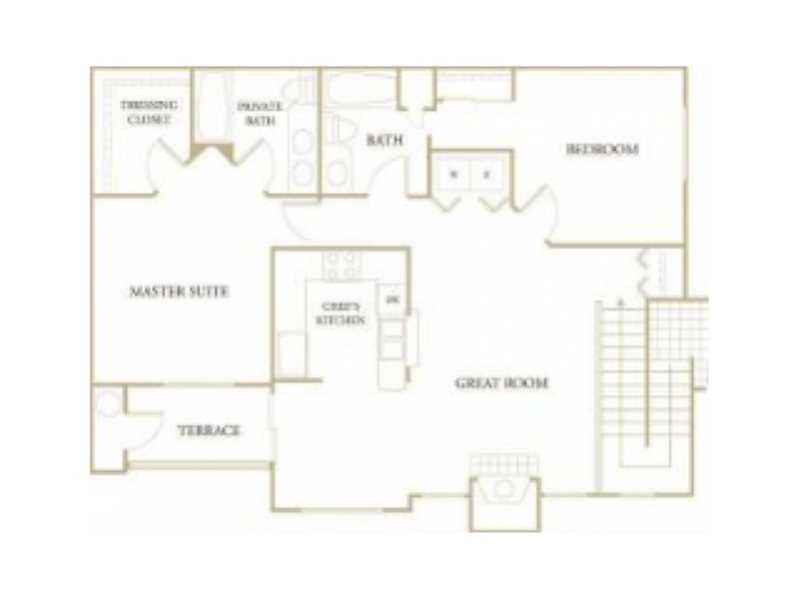 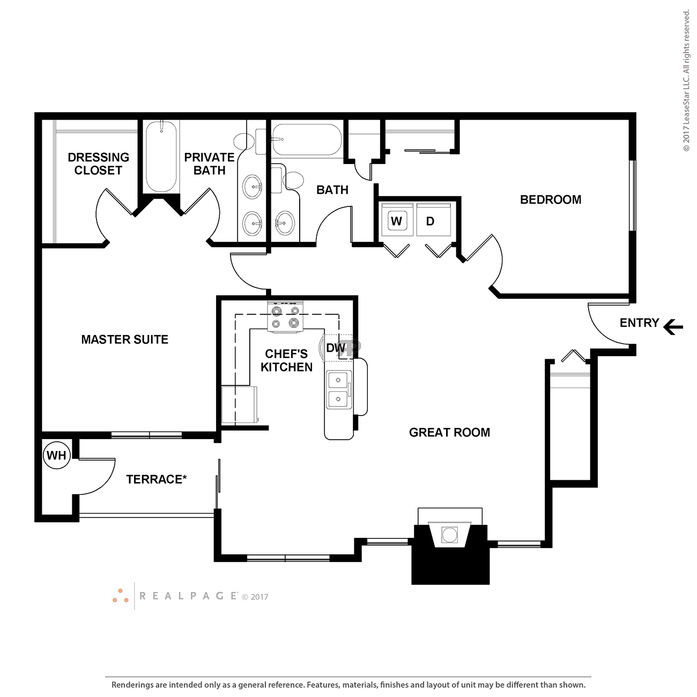 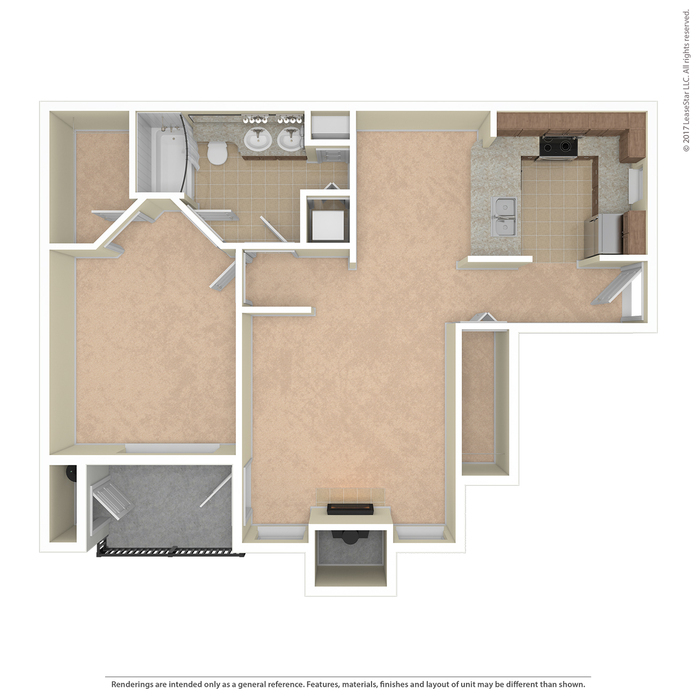 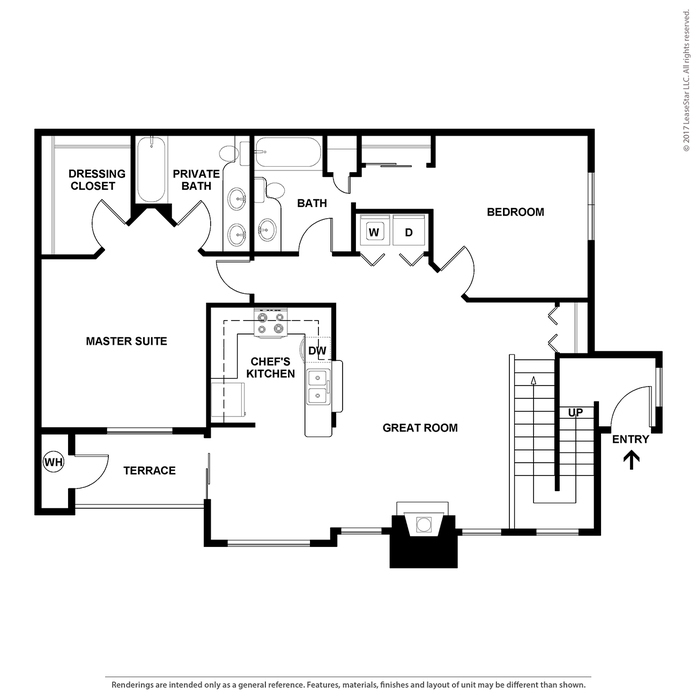 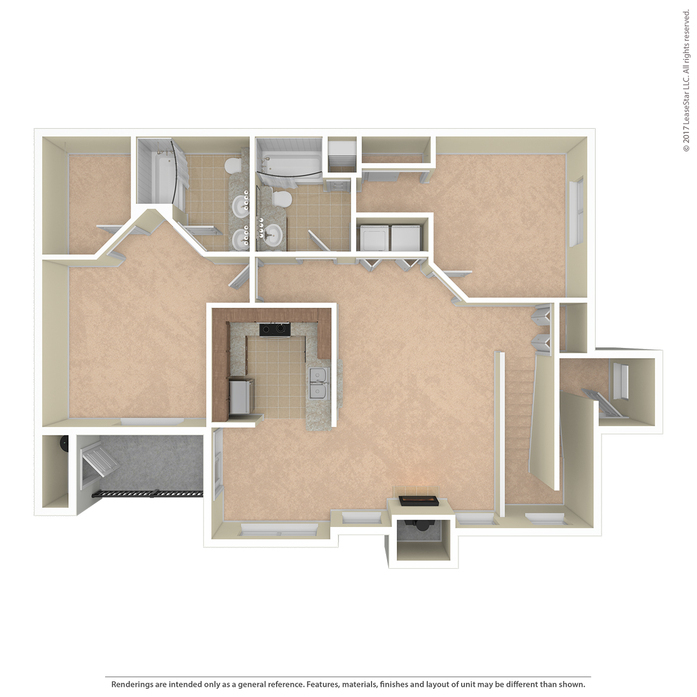 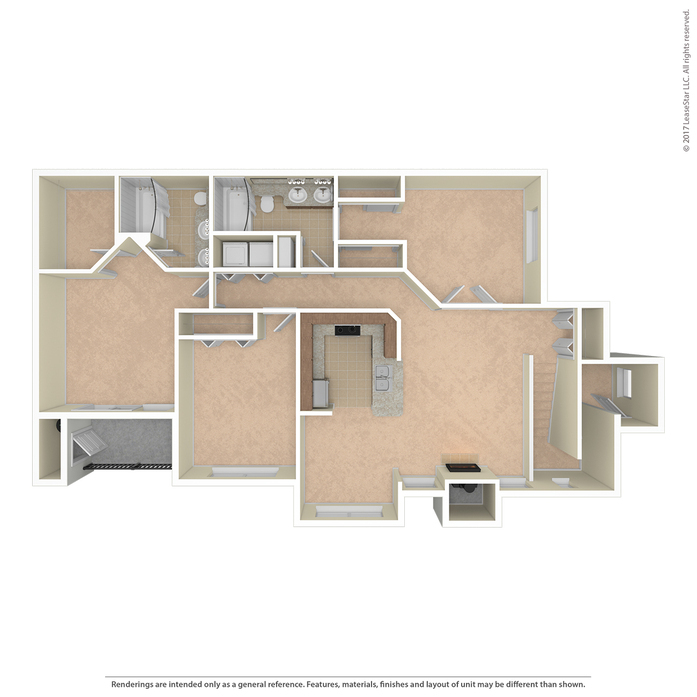 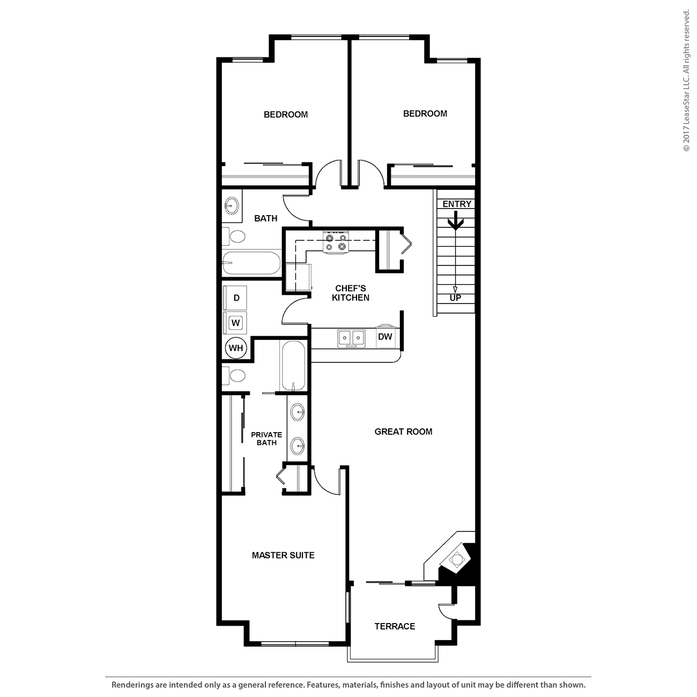 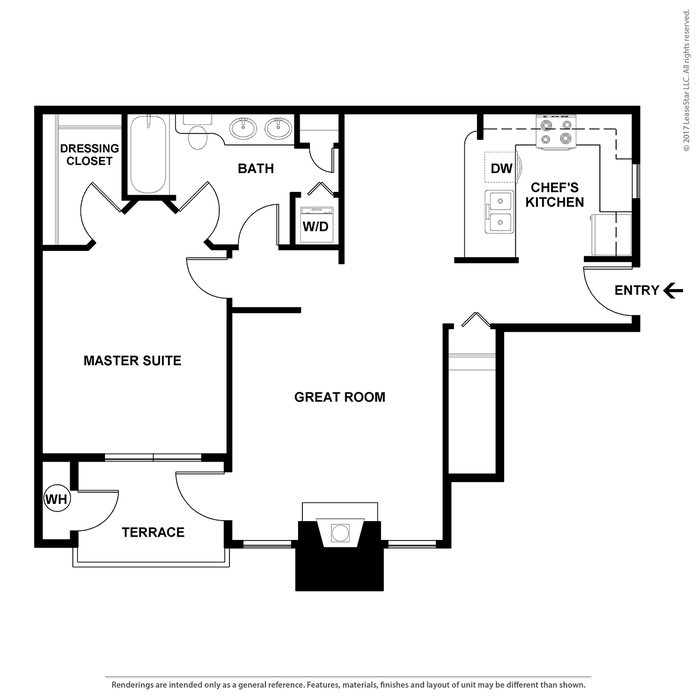 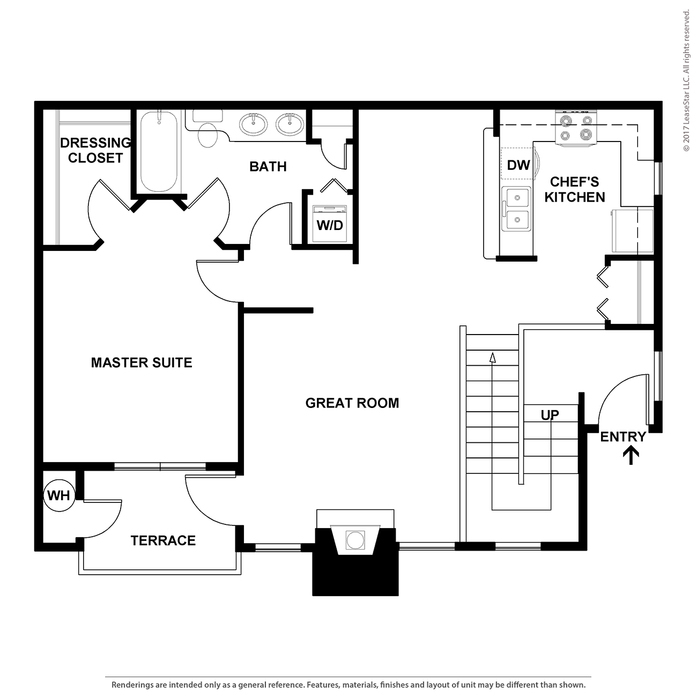 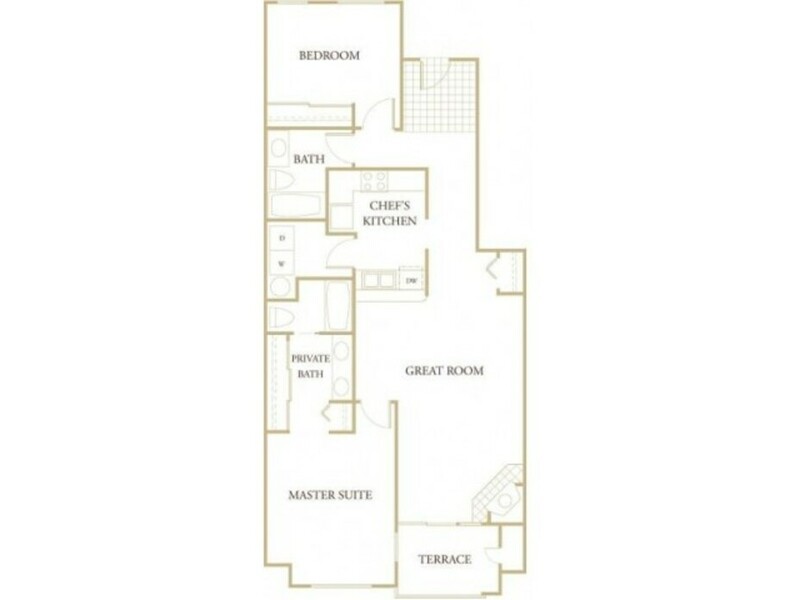 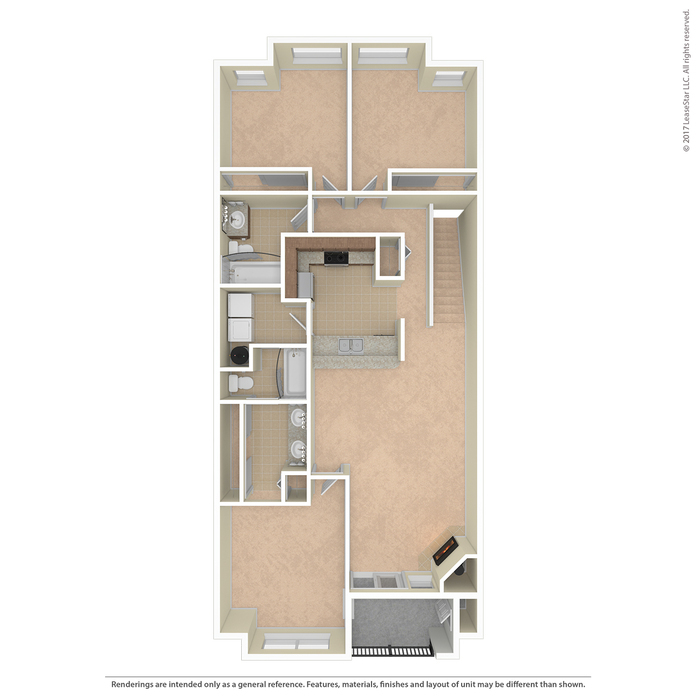 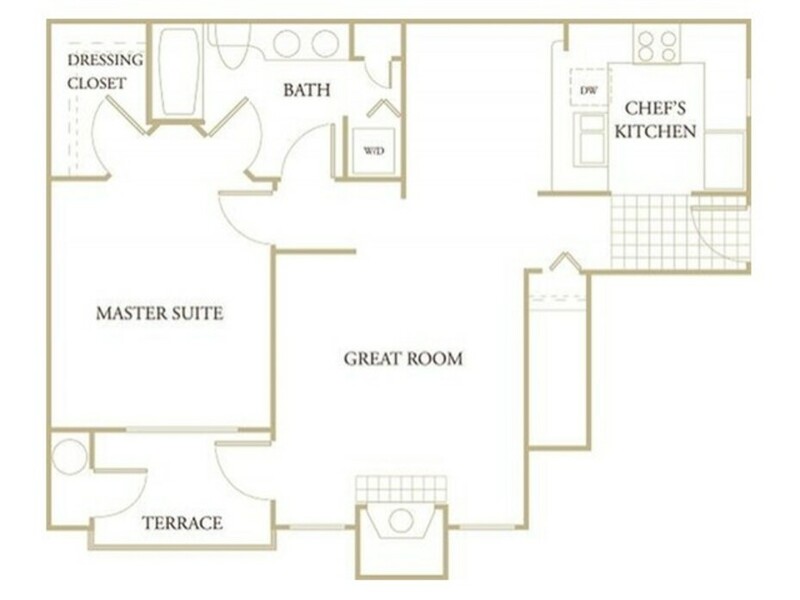 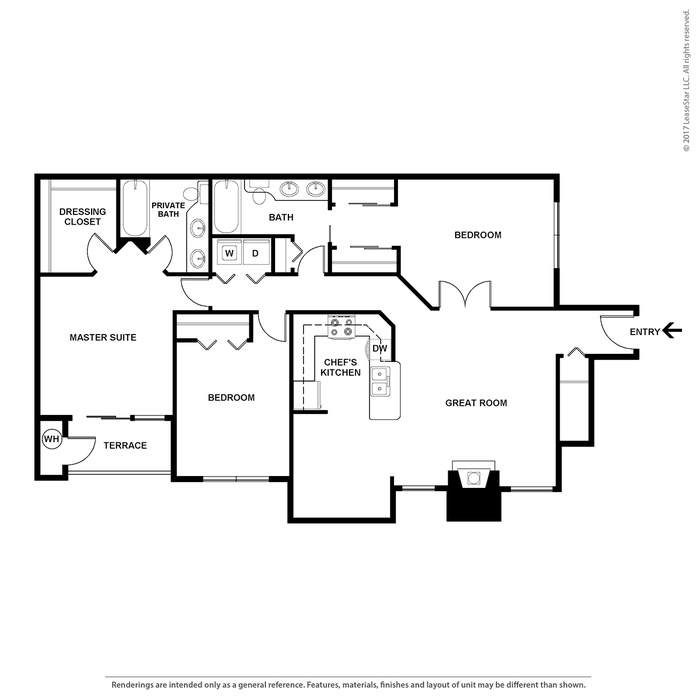 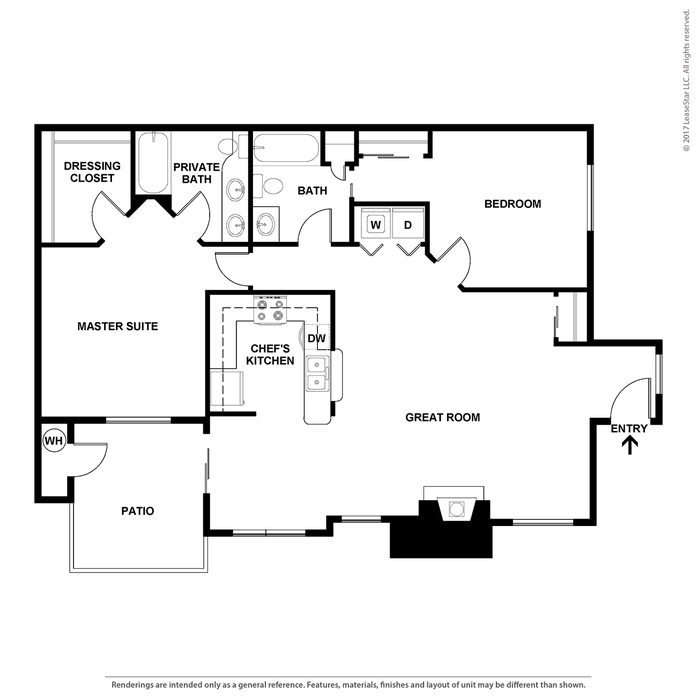 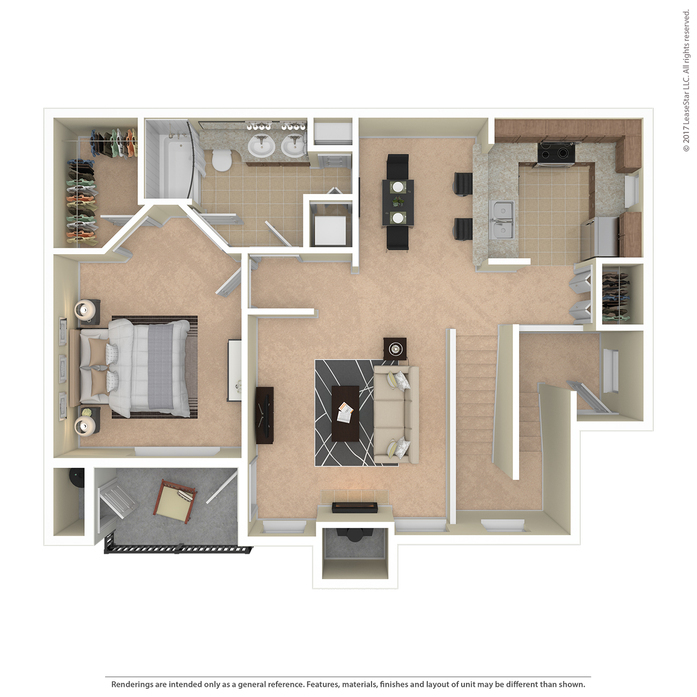 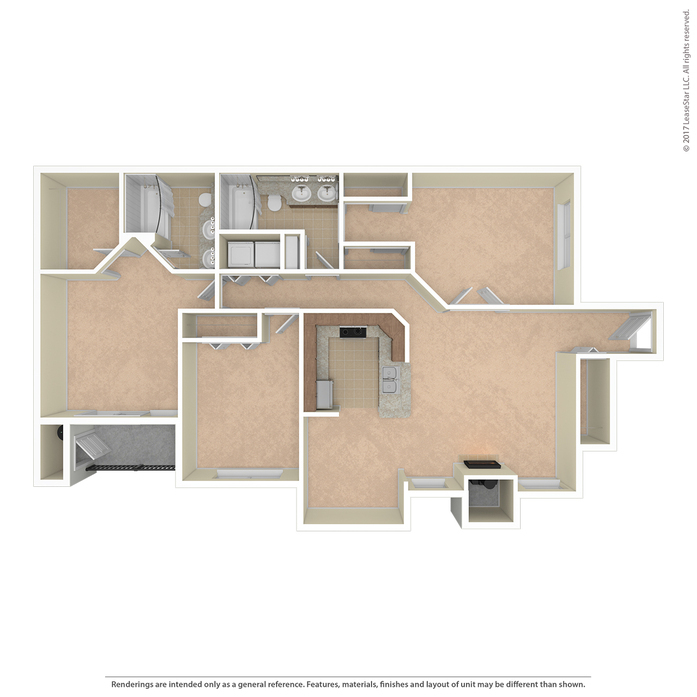 Whether you choose a one, two, or three bedroom floor plan for your new apartment home at The Heights at Bear Creek, you are going to love the generous square footage, open and inviting kitchen and living areas, and impressive custom closets and storage. 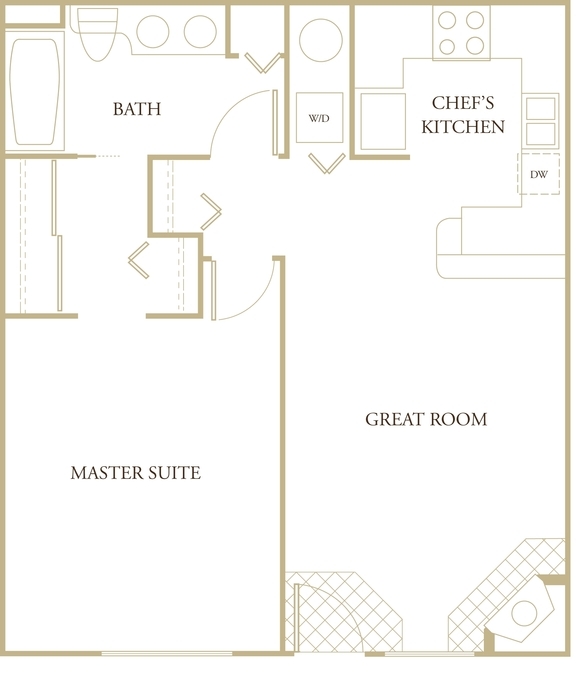 Enormous windows and extra-high ceilings create a sense of luxury and light that enhances your daily outlook on life. 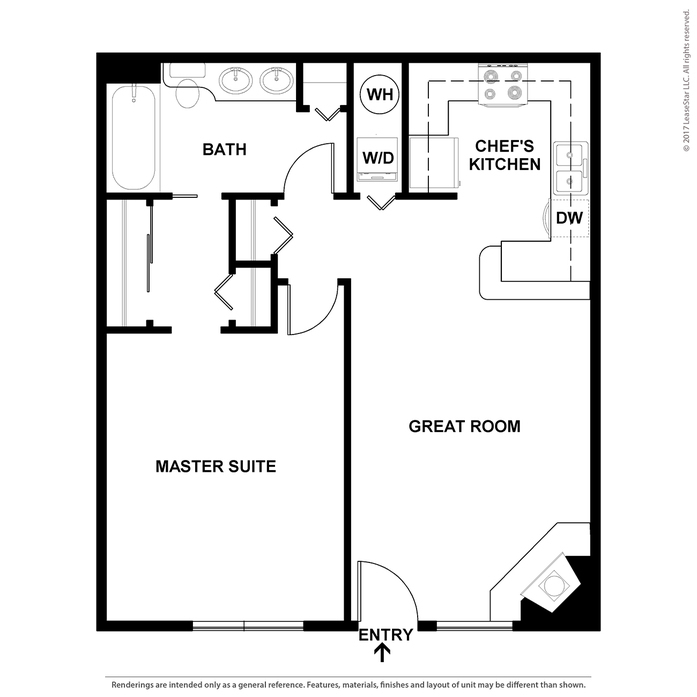 Stainless steel appliance packages and streamlined modern cabinetry are exceptional features of your new chef’s kitchen. 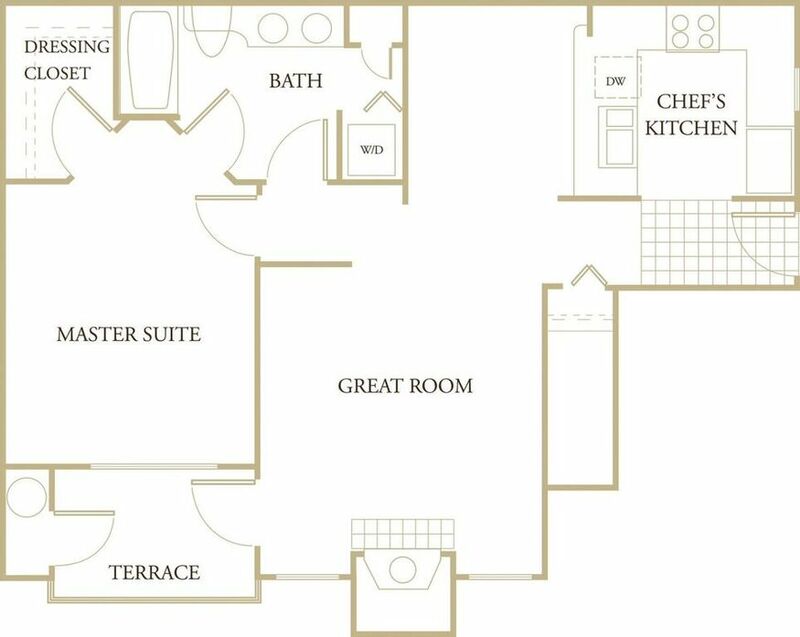 Prepare a feast for family and friends or just grab a late-night snack, every aspect is designed for your convenience and functionality. Plentiful countertop surfaces give you flexibility for entertaining as well as daily tasks. 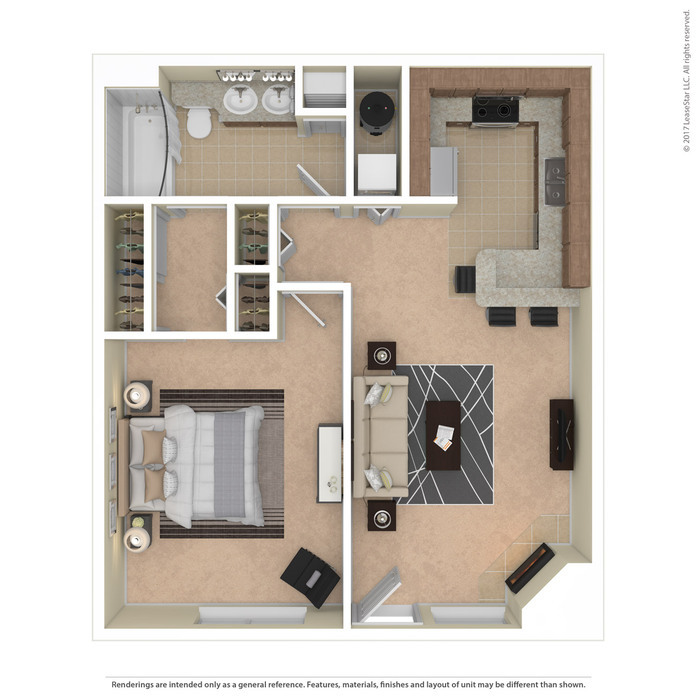 The stone fireplace creates atmosphere and warmth, bathrooms are over-sized with extra-large mirrors for your comfort, and the possibilities for putting your personal touch on your new apartment home are endless. 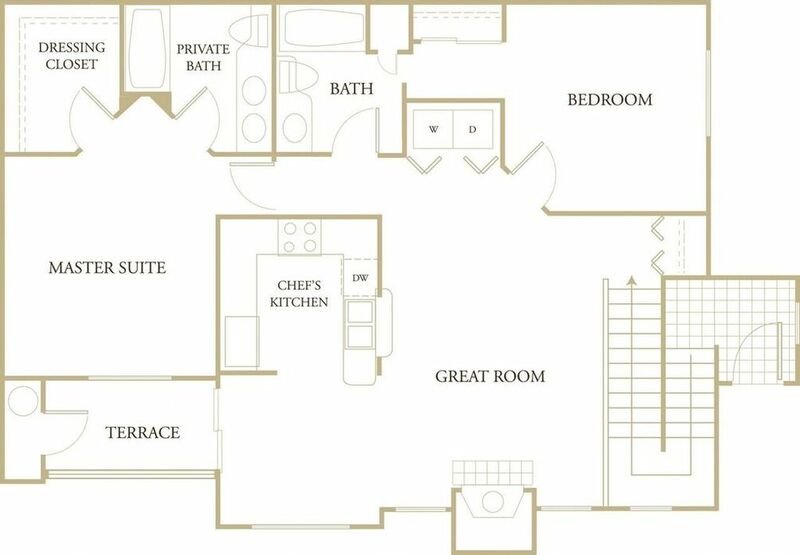 The Heights At Bear Creek.